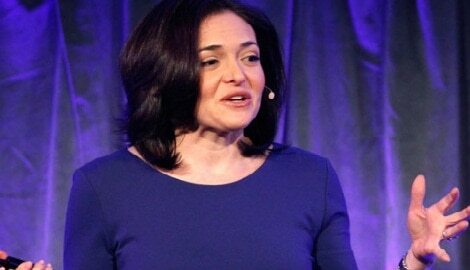 Sheryl Sandberg best known as Facebook’s chief operating officer, is often described as one of the most powerful women in the industry. 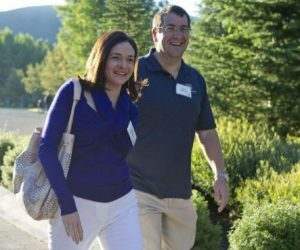 The 49-year-old Washington native, comes from a government background and has worked her way up to the top of two major tech companies. 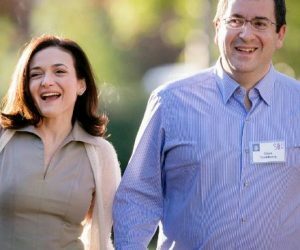 Prior to Facebook, Sheryl worked at Google where she served as a Vice President of Global Online Sales & Operations at Google Inc. from November 2001 to March 2008. She was also the Chief of Staff for the United States Treasury Department under President Bill Clinton and served as a Management Consultant with McKinsey & Company, Inc. and as an Economist with The World Bank. 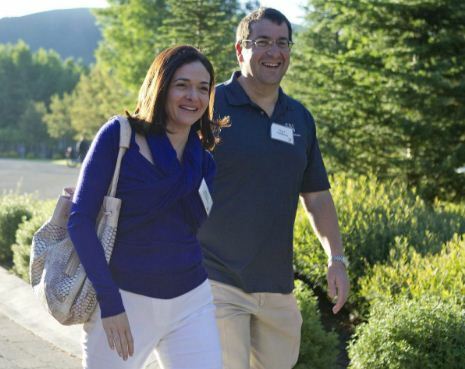 The list goes on for Sheryl who according to Forbes is, one of the nation’s most influential female executives. 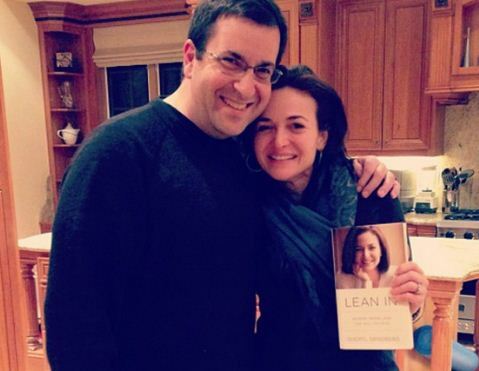 Sheryl who majored in economics at Harvard is also the best-selling author of two books, Lean In and Option B.
Sandberg, currently single, has been married twice and is also the mother of two children. Her first husband was Brian Kraff. 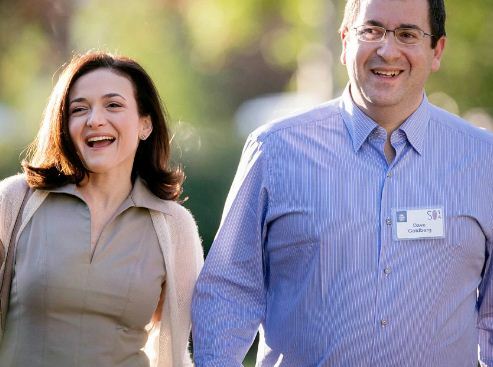 She tied the knot a second time to the late, Dave Goldberg. 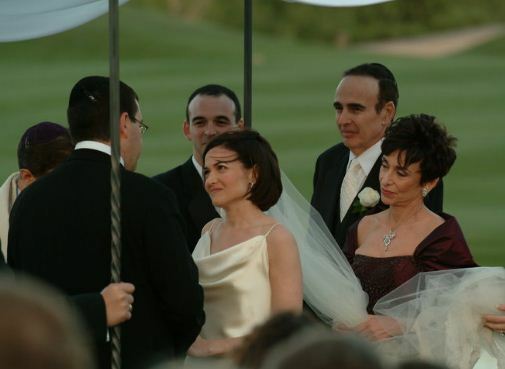 Sandberg was first married in 1993, when she was just 24 years old, to Brian Kraff. It didn’t last very long, though; the couple separated just a year later in 1994. 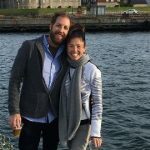 Brian Kraff is a Washington, DC businessman and the founder of Market Hardware, Inc. 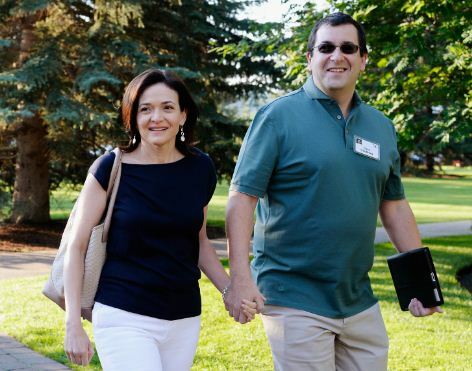 He is also known for being the founder and Chief Executive Officer of eStudentLoan.com. 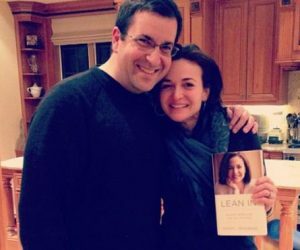 Dave Goldberg was the founder of LAUNCH Media and the CEO of SurveyMonkey. 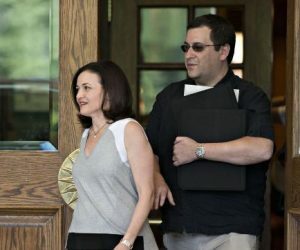 He was also an executive with Yahoo! 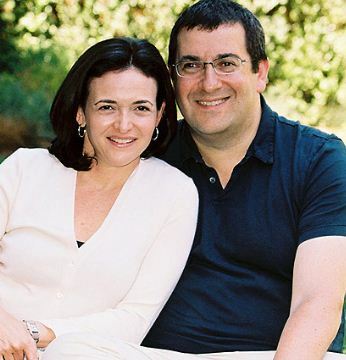 Sheryl and second husband, Dave Goldberg were longtime best friends when they decided to get married in 2004. Sheryl lost her husband Dave in 2015 as he died of head trauma falling on 1st of May 2015. The couple were on vacation in Mexico, and Goldberg was exercising on a treadmill. He fell, hit his head, and passed away as a result of the resulting head trauma. 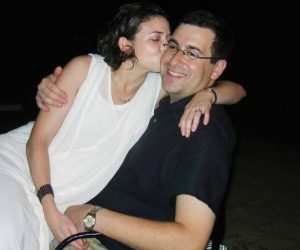 After realizing she had not seen her husband, Sheryl went back to the resort gym and found him lying on his back, his face blue, a pool of blood around his head. She performed frantic CPR, an ambulance rushed him to hospital, but it was too late. 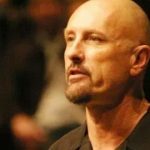 He had suffered a fatal heart attack. 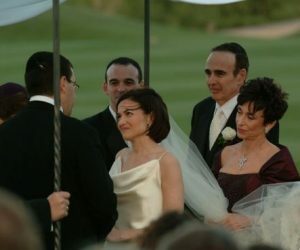 Sheryl and Dave welcomed two children during their marriage. She is the proud mother to a 14-year-old son and to an 11-year-old daughter.